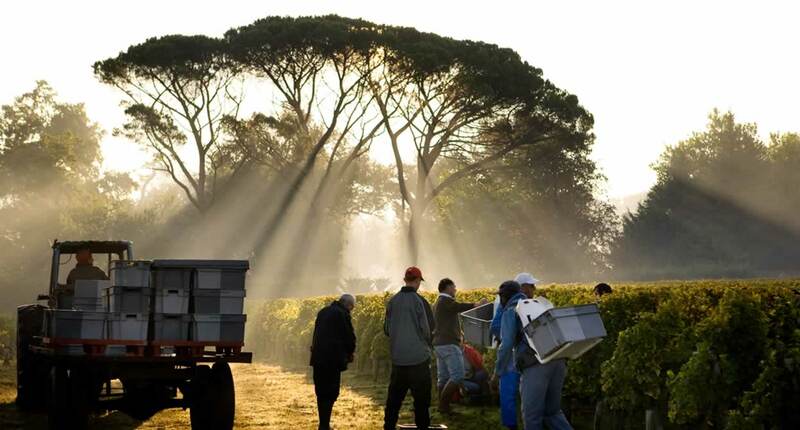 At the end of September, the vineyards spring into life as grapes are picked on the Route des Vins in Bourg and Blaye. The wine harvest is a sacred moment in the vineyard, and a special time that some winemakers are more than happy to share. 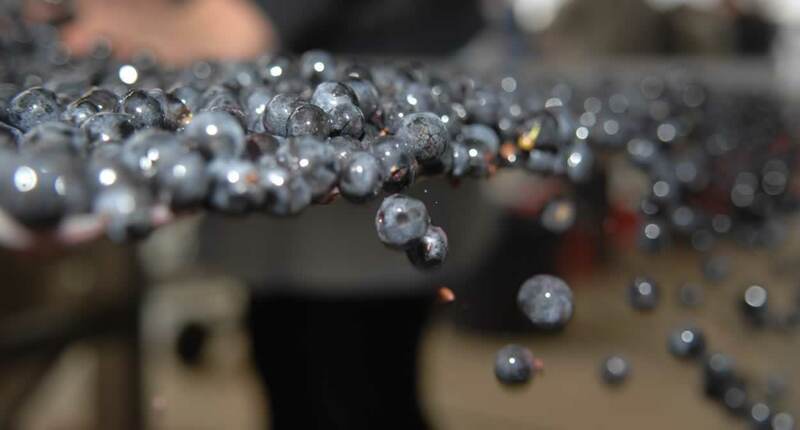 Discover all the stages in the winemaking process, from vine branch to balloon glass. Whether it was at the foot of Mount Olympus or in the temples of Rome, the wine harvest was considered a special event as far back as antiquity: as seen in the large events they organised at this time of year, and the intense devotion given to the many vine gods for the occasion. 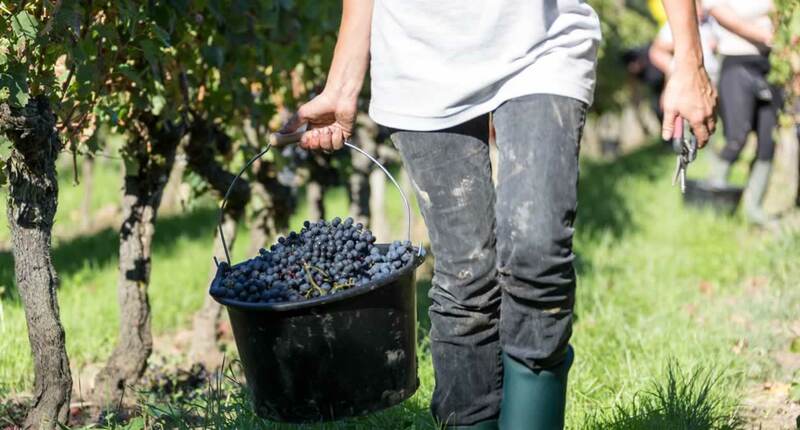 While mythological beliefs may have vanished long ago, our traditions retain a link to these mystical times: although grape picking is seen as hard work, for the winemakers the wine harvest is a time of joy and satisfaction, as it marks the culmination of many months spent tending the vine. No need to pay homage to Bacchus or Dionysus if you want to celebrate this special moment in your own way: simply opt for an excursion to a wine estate and slip into a winemaker’s shoes for a day. The few weeks of harvest are a crucial stage in developing the future wine, so it’s the perfect time to discover what this role entails and learn their tricks of the trade. 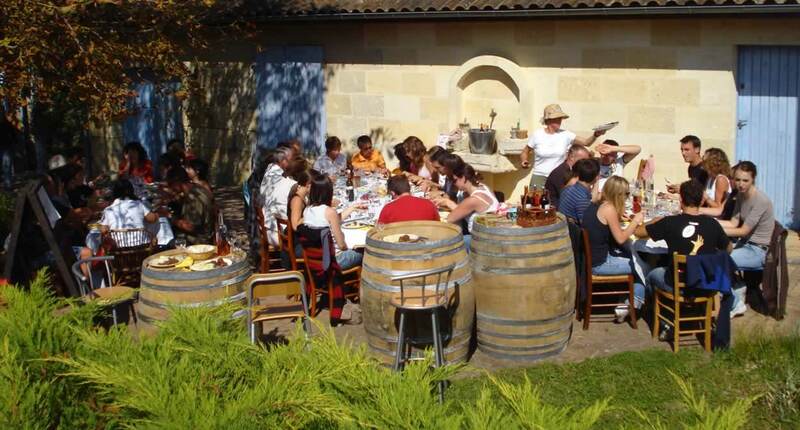 Each year, Bordeaux Tourist Office, in partnership with the Pays de Haute-Gironde region, organises “wine harvest days”, part of the Bourg and Blaye Route des Vins. On two dates in September, be both a spectator and active participant, at this once-in-a-year event. The day includes a range of activities with an educational focus, from an introduction to the wine harvest and working the vine, a wine tasting, visit to the wine cellar, and lunch with the winemaker. You’ll discover the different stages involved, from grape picking to putting the grapes in the tank, and fermentation, and gain a better understanding of the techniques involved, such as pressing, devatting and pumping over. Thanks to your newly acquired expertise, your tastings sessions will take on a new dimension: in future, wine will surpass the nectar of the gods of Mount Olympus after this fascinating trip! Enjoy a day among the vines in the vineyards of Bourg and Blaye. ‘Upside down’, a wine workshop with a difference!